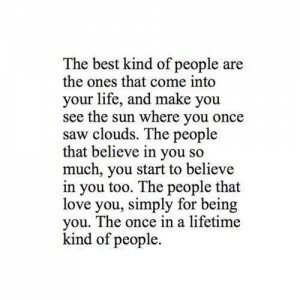 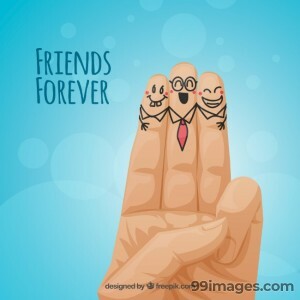 Friends are the best relations in anyone's life and we all have friends. 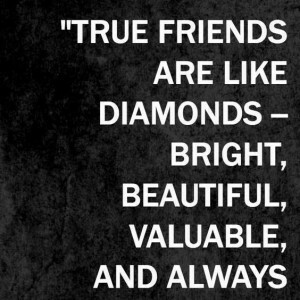 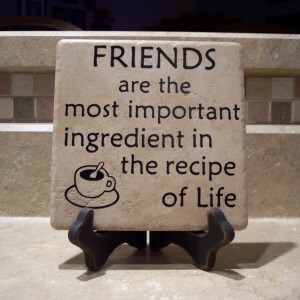 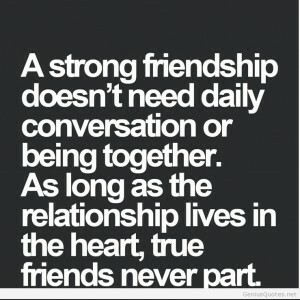 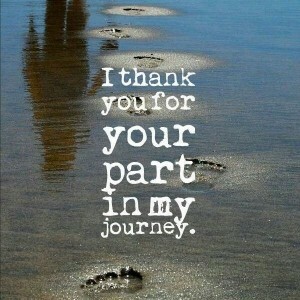 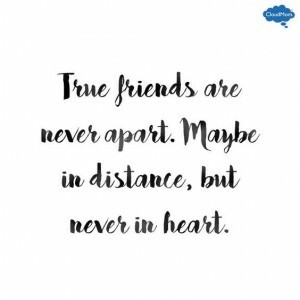 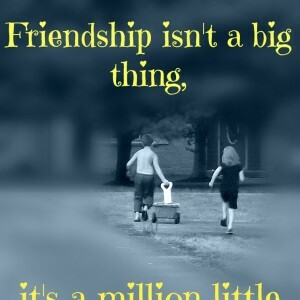 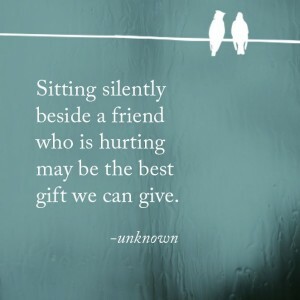 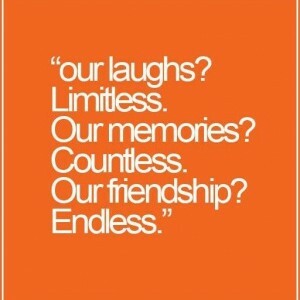 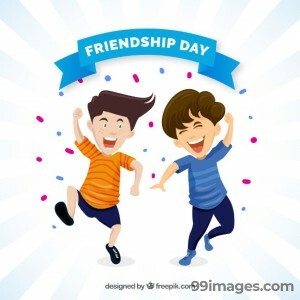 Friendship day is celebrated to honor our friends and remember their importance in our life. 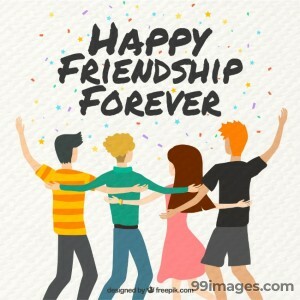 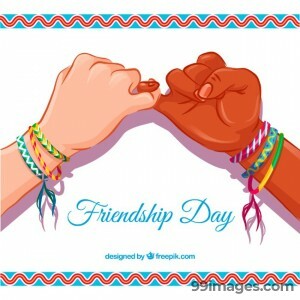 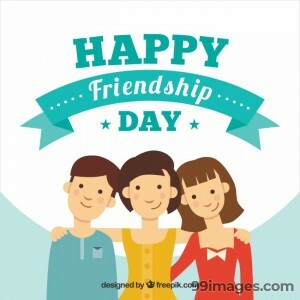 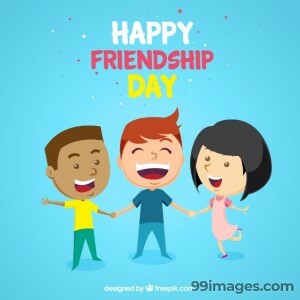 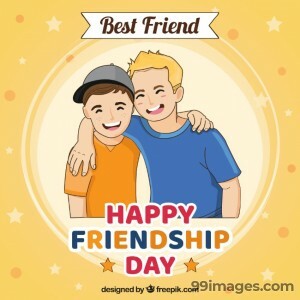 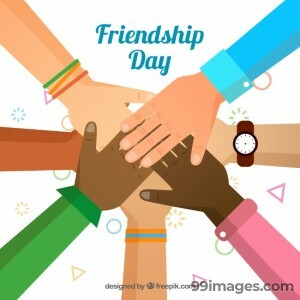 This year Friendship Day 2018 is celebrated in the first Sunday of august month that is 5th August 2018. 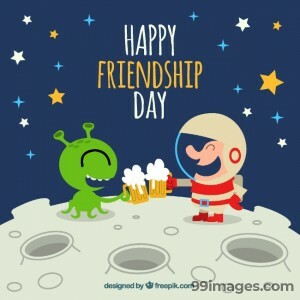 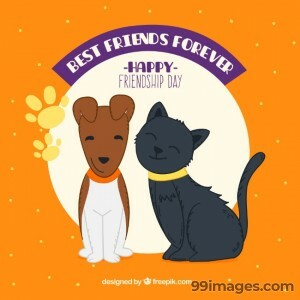 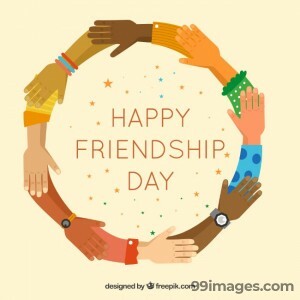 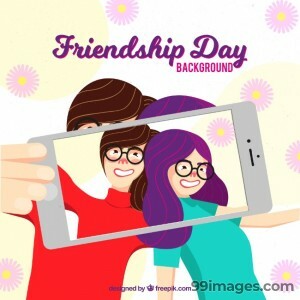 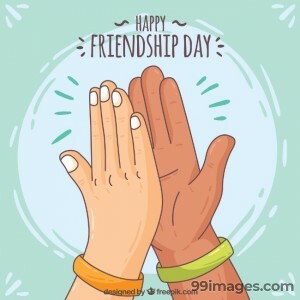 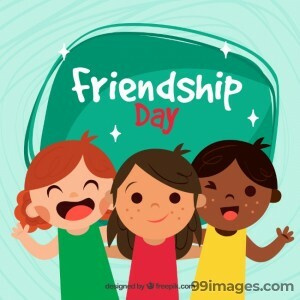 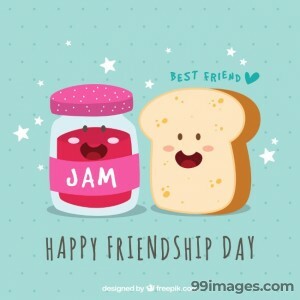 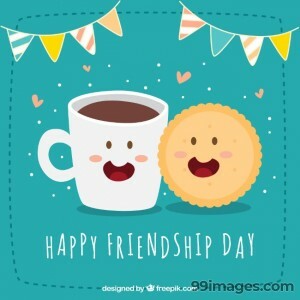 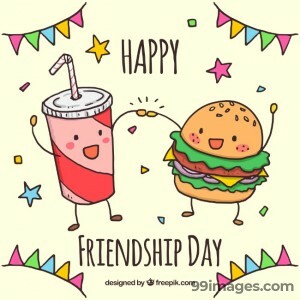 To help you celebrate friendship better, We've collected more than 500+ HD Happy Friendship Day 2018 images and wallpapers to use as your WhatsApp DP, Facebook Profile Picture, Facebook Cover Photo or as your mobile phone wallpaper as well. 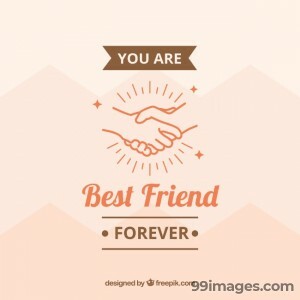 Please feel free to use these images and share this page with friends. 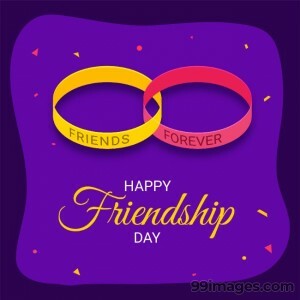 Let's celebrate friendship together. 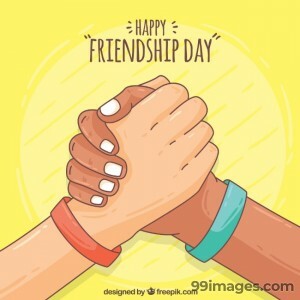 Happy Friendship Day 2018.